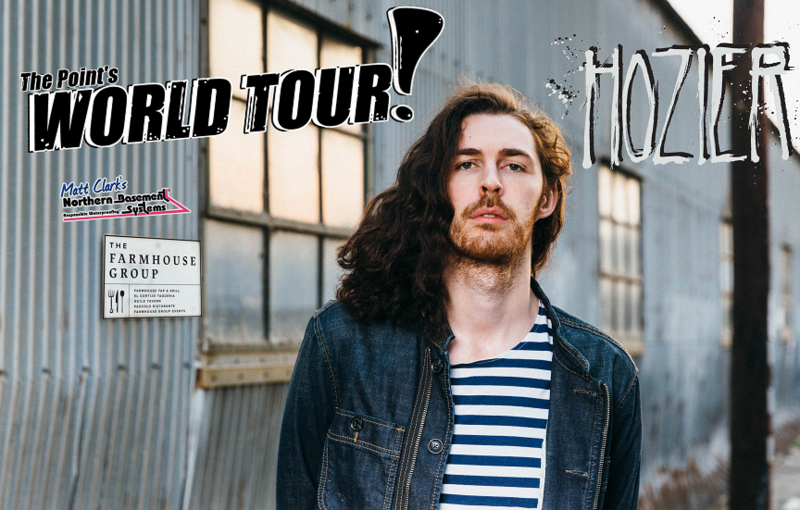 Trip #2 for the Spring is to New York City to See Hozier at the Hamerstein Ballrom, November 23rd. 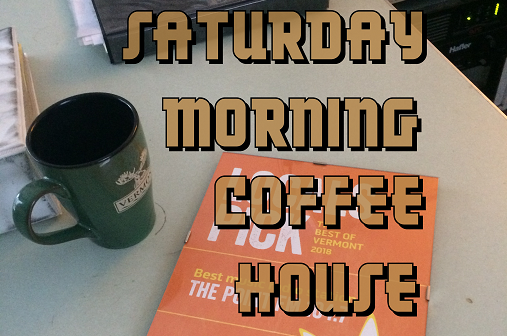 Listen to The Point weekdays between 6am and 6pm for the sound of the jet. 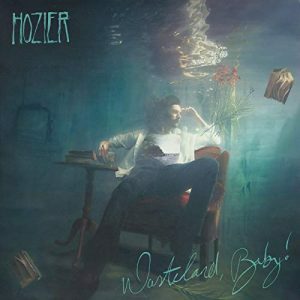 When you hear it, be the 7th caller at 1-877-FM-POINT to win a copy of “Wasteland, Baby” the upcoming by Hozier and qualify to win the trip. There is only one winner for The Point’s Fall World Tour Trip #2. But wait… it gets easier! 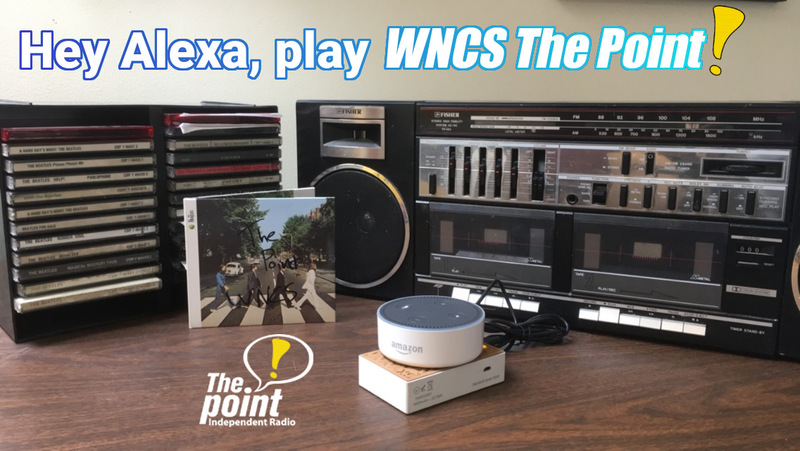 Tune to The Point weekday mornings at 7:05 to find out when to listen for the sound of the jet. 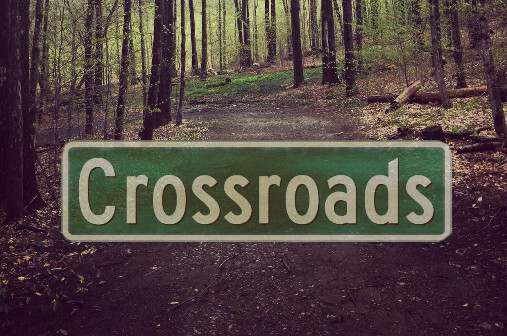 Inner Circle members will get this unfair advantage via e-mail. Matt Clark’s Northern Basement Systems specializes in basement waterproofing, foundation repair, and more. They are all things basementy. Find them at NorthernBasements.com. 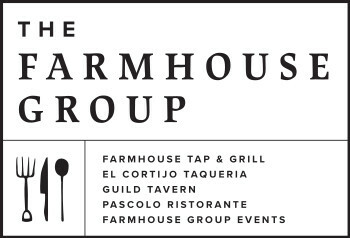 The Farmhouse Group owns and operates the Farmhouse Tap & Grill, El Cortijo Taqueria, Pascolo Ristorante, Guild Tavern, Farmhouse Group Events, and Farmhouse Provisions. 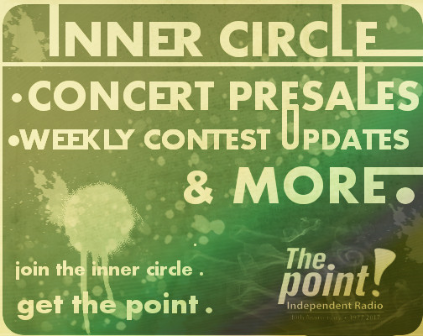 Good luck from Independent Radio – The Point!